Sage celebrates the voices of emerging writers with our fourth annual contest. We invite writers to submit nonfiction prose that enhances our understanding of the world, each other, and ourselves. Contest entries and the required submission form must be received between January 1, 2015 and noon Eastern Standard Time on February 1, 2015. 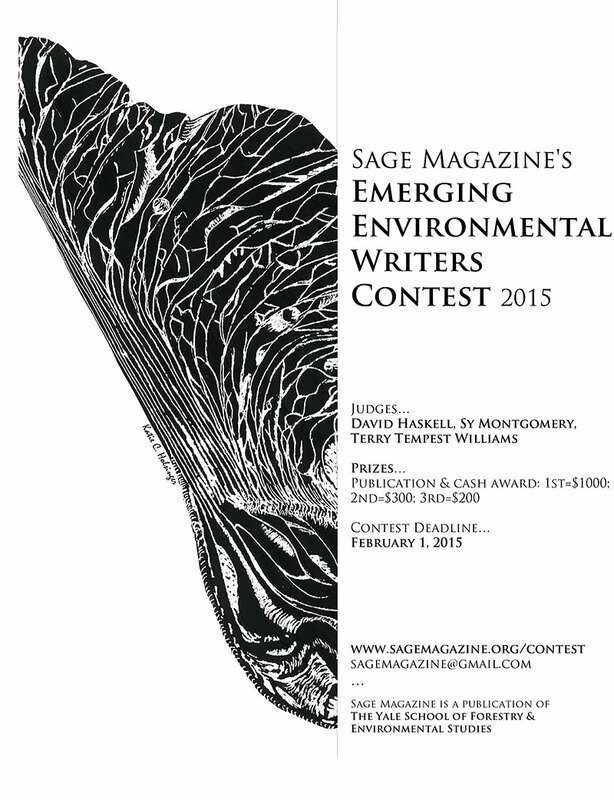 Please email entries to sagemagazine@gmail.com. Entries must be original, unpublished, and unaccepted by any other publisher at the time of submission. This applies to self-published pieces and blogs. Entries must be between 2000 and 5000 words. Please indicate total word count at the top of the first page. Entries must be submitted as a double-spaced Word document in Times New Roman, 12-point font with one-inch margins. Please paginate in the top right corner. Sage Magazine’s staff, editors, and affiliates are ineligible for the contest. Sage will announce the winners of this year’s contest on March 15, 2015. David Haskell is Professor of Biology at Sewanee: The University of the South and the author of the highly-acclaimed The Forest Unseen: A Year’s Watch in Nature. 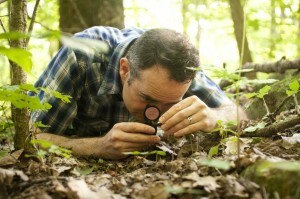 Set in the midst of an old-growth forest in the Cumberland Gap, the book integrates scientific observation and contemplation of the natural world. It won the 2013 Best Book Award from the National Academies, was a finalist for the 2013 Pulitzer Prize in General Nonfiction, and was runner-up for the 2013 PEN/E.O. Wilson Literary Science Writing Award. Professor Haskell was named the 2009 Carnegie-CASE Professor of the Year in Tennessee, and a recipient of a 2014 Guggenheim Fellowship. He is also a Fellow of the American Council of Learned Societies and member of the American Ornithologists’ Union. He and his wife raise dairy goats and sell goat milk soaps at their farm in Tennessee. 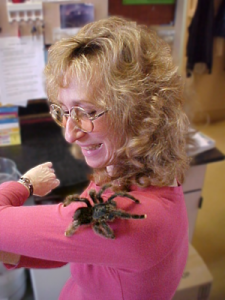 Sy Montgomery is a naturalist, documentary screenwriter, and the author of nearly twenty nonfiction books for adults and children, including The Good Good Pig: The Extraordinary Life of Christopher Hogwood, The Soul of an Octopus, and Birdology. The Boston Globe describes Ms. Montgomery as “part Indiana Jones and part Emily Dickinson.” To research her stories, Ms. Mongomery has been chased by a silverback gorilla in Zaire, climbed Mongolia’s Altai Mountains in search of snow leopards, and SCUBA dived with octopuses. She is a frequent guest on NPR’s Living on Earth, and has written television documentaries for National Geographic. In addition, many of her children’s books have been adapted for use in the classroom. Ms. Montgomery is the recipient of numerous awards including lifetime achievement awards from the Humane Society and the New England Booksellers Association, the 2010 Children’s Book Guild Nonfiction Award, the 2007 Orbus Pictus Award, and the Henry Bergh Award for Nonfiction. She lives with her husband, border collie, and a flock of chickens in New Hampshire. Terry Tempest Williams is a naturalist, activist, and the author of more than a dozen works of nonfiction, poetry, and essays, including Refuge: An Unnatural History of Family and Place, Finding Beauty in a Broken World, and When Women Were Birds: Fifty-four Variations on Voice. Her work often explores the interrelated themes of social and environmental justice through stories about community and place. Ms. Williams’s writing has appeared in the New Yorker and the New York Times, in addition to numerous anthologies. She is also a regular contributor to the Progressive and Orion Magazine. She is a recipient of numerous honors, including the 2006 Robert Marshall Award from The Wilderness Society, the 2010 David R. Brower Award, the Distinguished Achievement Award from the Western American Literature Association, the Wallace Stegner Award from The Center of the American West, a Lannan Literary Fellowship and a Guggenheim Fellowship. Ms. Williams is currently the Annie Clark Tanner Scholar in Environmental Humanities at the University of Utah. She lives with her husband in Castle Valley, Utah and Jackson Hole, Wyoming. Are you interested in submitting an article, but don’t want to enter the contest? 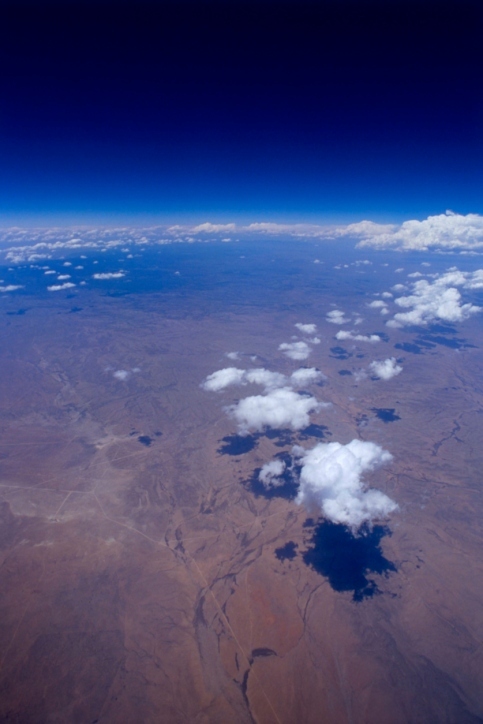 Or do you have an idea for a photo essay, infographic, short documentary, or podcast? We accept submissions from journalists and visual artists from all over the world. Read our How to Contribute Guide or contact us at sagemagazine@gmail.com.